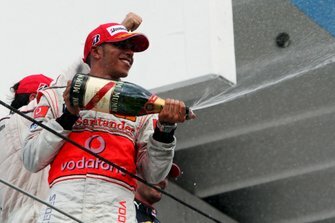 Last season McLaren made a promising start with five points finishes from the first five grands prix, and briefly held third in the constructors' championship. 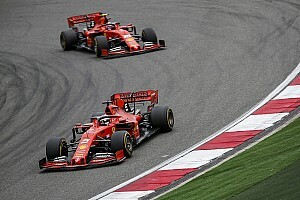 It then stagnated, drifting back to a distant sixth in the standings and spending much of the year in a battle with Williams at the tail of the field. 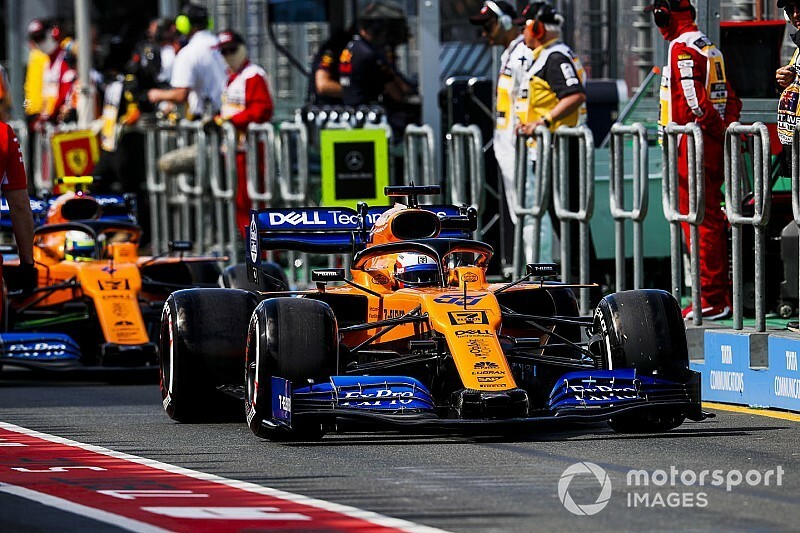 The team began this year with a Q3 appearance courtesy of Lando Norris in Melbourne. 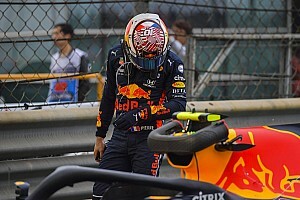 Asked by Motorsport.com if he felt the 2019 car had the potential to avoid repeating last year's slump, Sainz replied: "It will all depend on upgrades. If our upgrades work, then I'm convinced this team is going to move forward. "So we need those upgrades early and to start developing the car to not fall into the same trap as last season. "We know the direction to follow, we know the car at the moment has the pace to be in the mix: some races in Q3, some races not. "But we have a good development programme and if we make it happen, we will succeed in that battle." Sainz only qualified 18th in Australia, having been caught behind Robert Kubica's puncture-stricken Williams on his final lap in Q1. 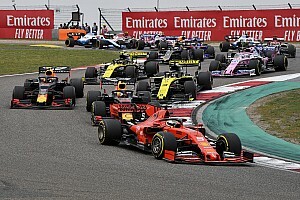 An MGU-K problem then made Sainz the race's first retirement only nine laps into the grand prix, but by that time he was already up to 14th and battling with eventual points finishers Lance Stroll and Daniil Kvyat. 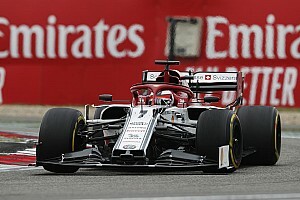 "It shows the car was able to get points at that track at least, so let's see how it adapts to other tracks like Bahrain or China," said Sainz. 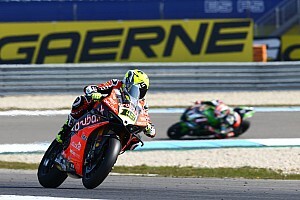 "But the initial feeling was really good - attacking the Force India in front, being able to clear four cars in front, and I was riding in the mix."